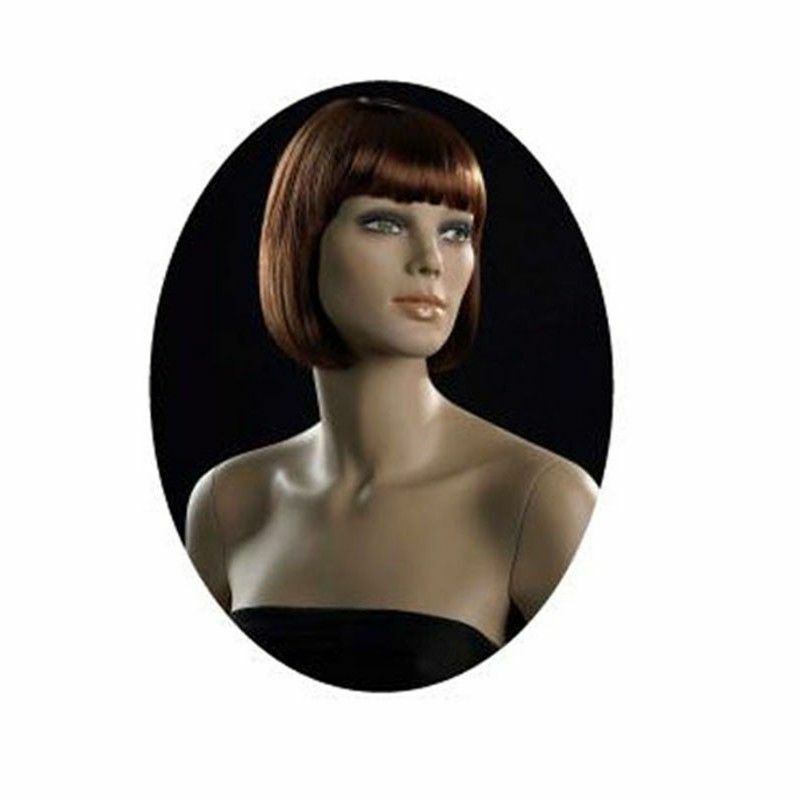 Beautiful woman wig for realistic mannequins. This is a short wig mahogany color fringing. This wig is available in brown. 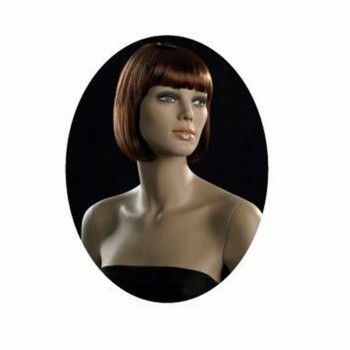 Short Wig mahogany color fringing.